The tweet not only confirms that Innelo is entering the market, but it will be powered by iVOOMi. Indian monuments highlighted in the picture tweeted by iVOOMi depict that this could be an ‘India-first’ sub brand. 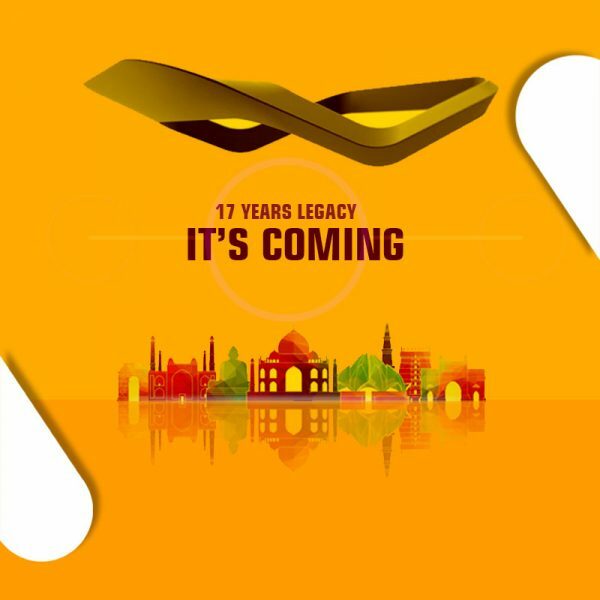 The mention of ‘17 years of Legacy’ suggests that Innelo could be the sub-brand of iVOOMi’s parent company –Suntex. The company’s strength and expertise lies in developing OEM & ODM complete products. Their is a possiblity that with a new brand, iVOOMi might have a different set of target audience to cater to. It will have to be seen whether Innelo brand will be used by iVOOMi to offer its Accessories in India or will it be used for Smartphone market which is likely to grow in double-digits this year? Another interesting question is whether the brand will tie-up with an e-commerce giant to be its exclusive online partner or will it launch the products on its own Indian portal? Besides, will the company adopt an online-only channel like it did for iVOOMi or will it be available both online & offline? We are quite sure that iVOOMi will drop more hints through its social media handles in the coming days. So, stay tuned and follow Innelo India!